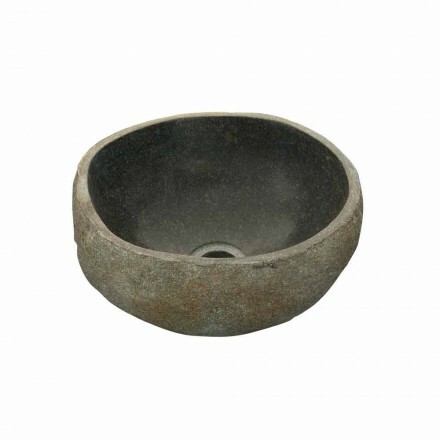 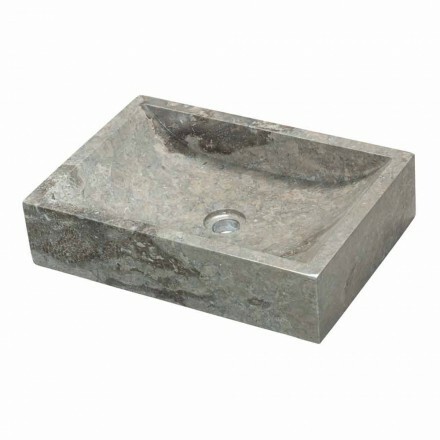 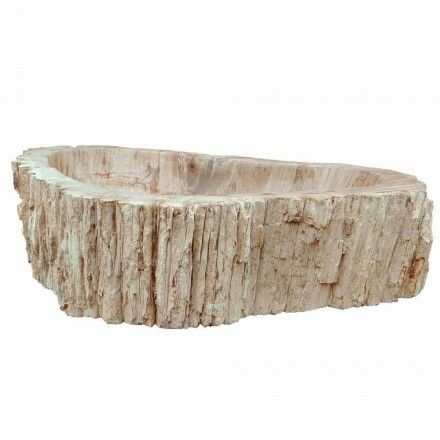 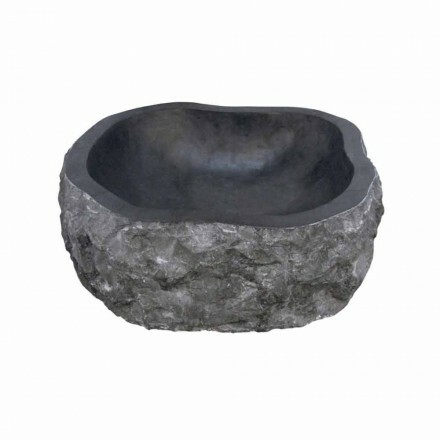 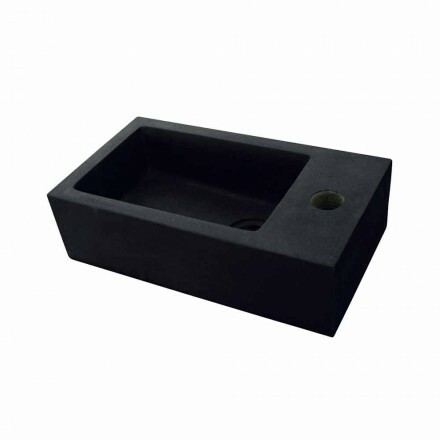 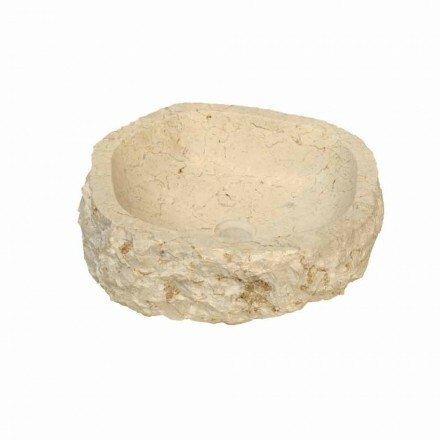 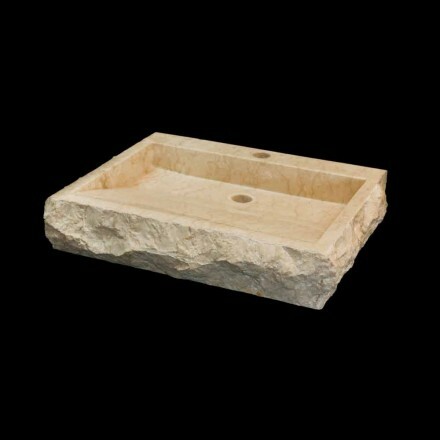 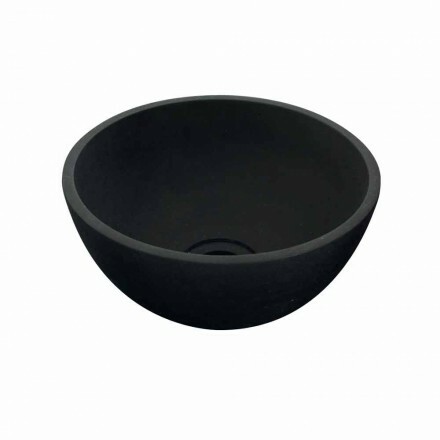 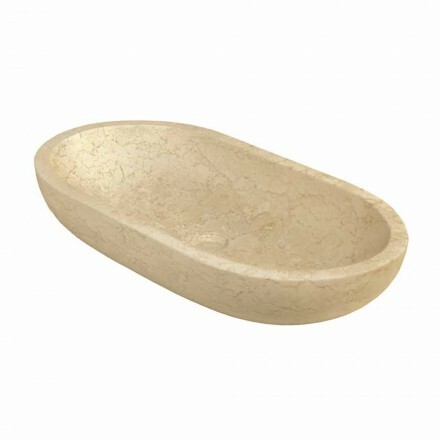 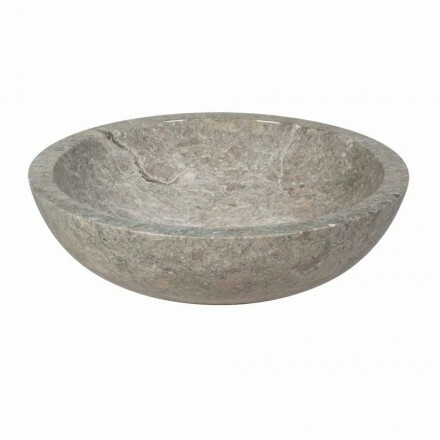 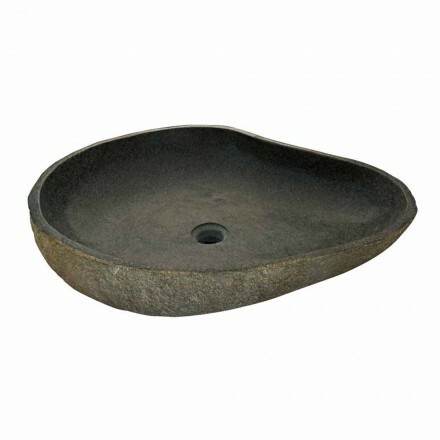 In this part of our site we offer a wide range of stone countertop basins to furnish your bathroom in your home. 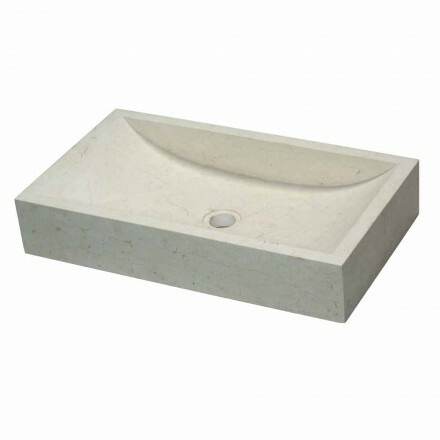 The models are available in the most varied forms: square wash basins, for those who love linearity, rectangular basins, for those who love simple lines and have a large enough space, oval and round for those who love sinuous and soft lines. 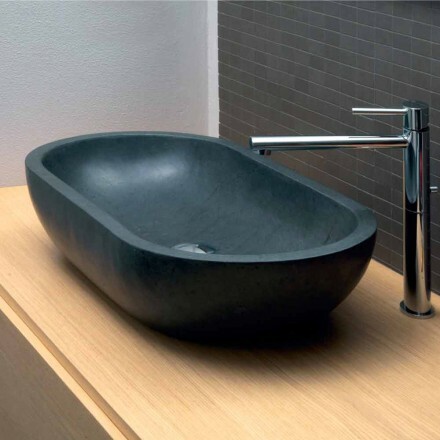 With a lot of of models of countertop basins made of natural stone with different shades of grey, marble, black basalt, onyx, and river stone, the Viadurini Bagno Collection allows you to furnish every bathroom in a modern style with the desired color: from white to grey and black through all the color tones of the stone available in nature. 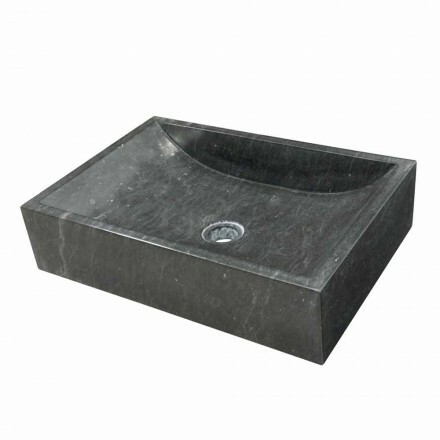 But what makes each sink presented in this section unique and special are the imperfections and veins on the surface of each stone. 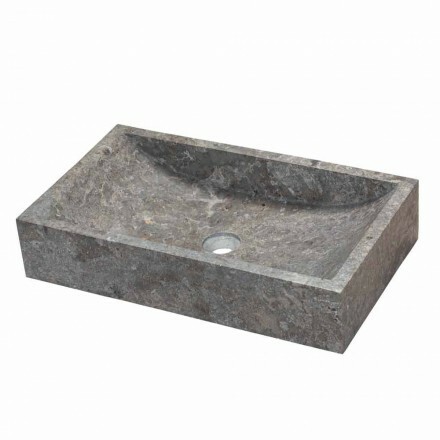 It will be a pleasure for our staff to help you choose the stone countertop basin that is right for you! 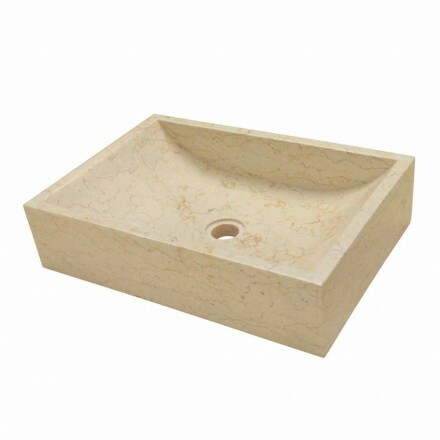 Do not hesitate to contact us if you have any doubts or to have more information, we are at your full disposal to assist you throughout the purchasing process.